Kiwifotos Objektivadapter till Pentax K för Nikon 1 kamerahus | Kamda - Fototillbehör för alla! Adapterringen gör att Pentax K objektiv kan användas på Nikon 1 kamerahus. 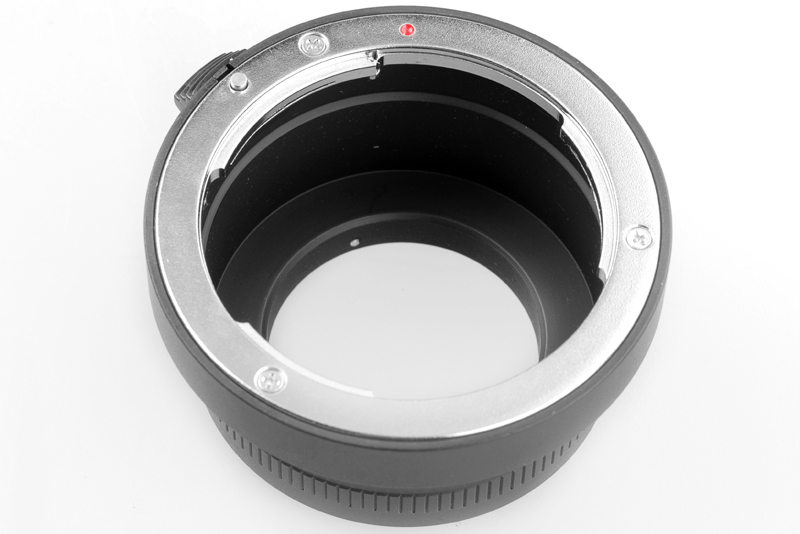 Pentax K-Mount Lens - Nikon 1 Mount Adapter. 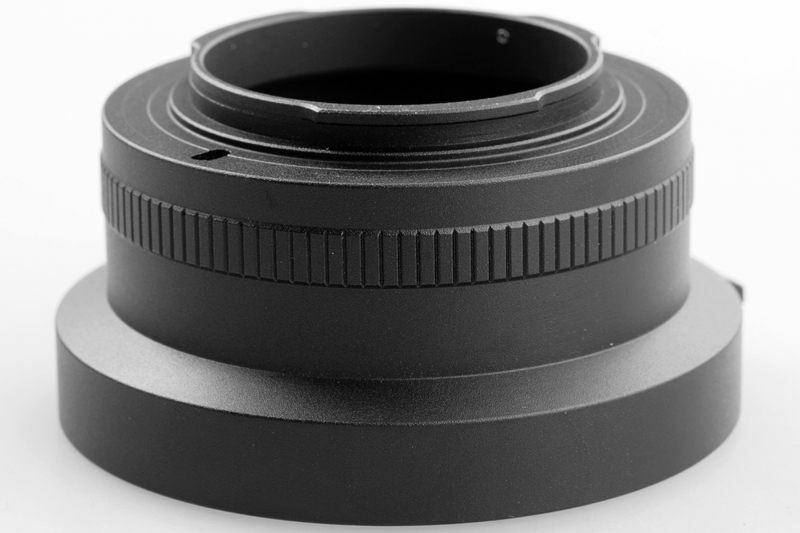 Made of black anodized aluminum (camera body mount) and brass silver (lens mount) this lens mount adapter allows the use of Pentax K-Mount lens on the Nikon 1 mount camera (Nikon 1 J1, Nikon 1 V1 etc.). 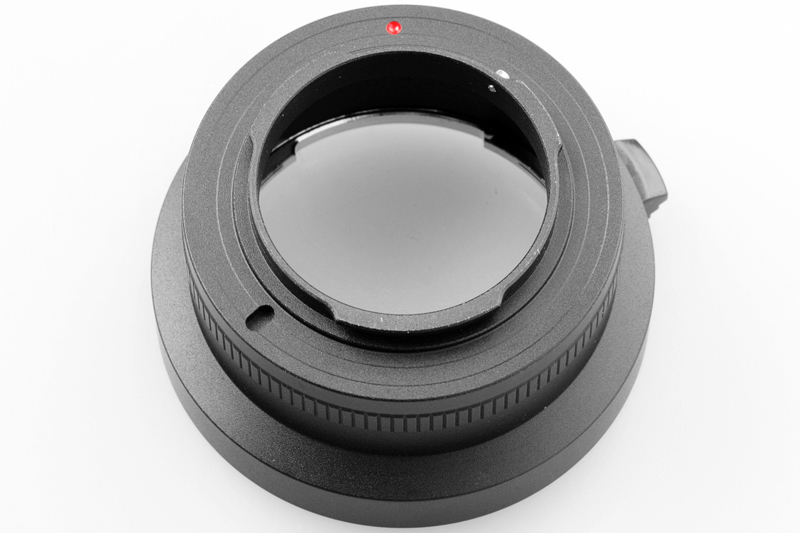 The lens will fit physically and the camera works in manual mode with the adapter. Preserve all focusing range up to the infinity point.